Please submit the form below and a rep will respond to you within 24 hours. Thank you, we have received your request info. A Cicoil representative will contact you within 24 hours. Thanks for visiting Cicoil, and have a great day! Cicoil’s Cat 5e Ethernet Cable meets the increased demands of professionals who need a rugged, reliable, portable, flexible and harsh-environment-ready network cable solution. 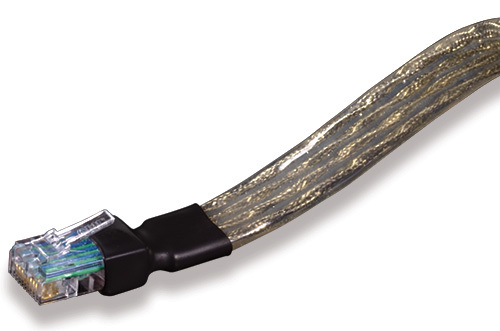 Cicoil’s patented extrusion process allows individually shielded, twisted pairs to be placed in a flexible flat profile for high speed data transmission. Other connector types available. Please contact Cicoil. Click the DIGI-KEY order button where available to purchase from Digi-Key Prices shown are Cicoil list prices. DigiKey prices may vary.